Many people are looking for natural solutions for our crazy 21st century lifestyle. While there’s nothing wrong with seeking help or using medication if needed, natural remedies can also be a big help and take the edge off. Tea is a great way to reduce stress and anxiety. 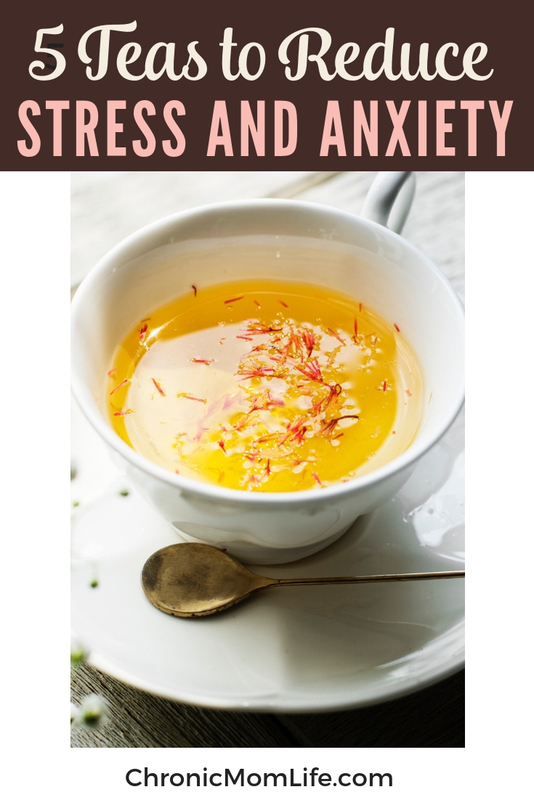 If you’re a coffee lover who isn’t crazy about tea, keep on reading my list of natural teas for stress and anxiety. I have some tweaks and suggestions for you to make it more appealing. There’s a long and historic tradition of making and drinking tea across around the world. It’s a beloved beverage to many people and is often accompanied by a calming ritual or routine. Together, these work as a elaxing break that will reduce stress and gives you time to breath, think, and even meditate if you like. We’re all stressed out. And if you’re like me, you may have become a little too reliant on copious amounts of caffeine to turbo charge your day so that you can handle it all. And there’s nothing wrong with that, but why not try some teas to settle your spirit and see how that impacts your day? Many people rely on antidepressants to deal with it all. And there’s nothing wrong with that if that’s what you need to cope. But I’d encourage you to explore natural remedies for stress relief as well. 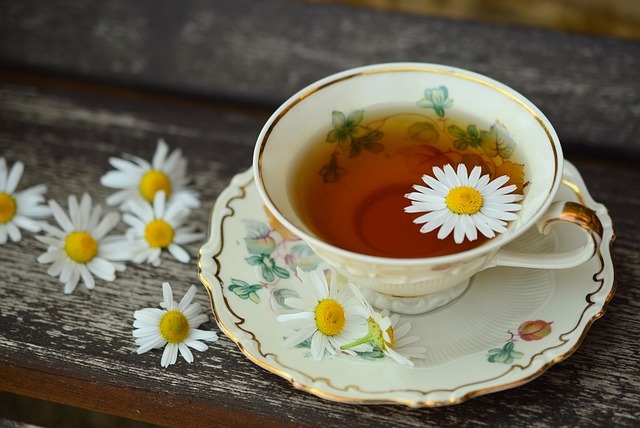 Chamomile tea is a quintessential favorite that can help to treat insomnia as well as reduce stress and anxiety. Lemon balm can be found in many calming tea blends. It can help to reduce cortisol levels and relax the body. Passion flower tea is another ingredient commonly found in relaxing teas and natural sleep aids. The flavon chrysin has important anti- anxiety benefits. Kava tea. Kava tea is a very popular herbal remedy for anxiety. It may also help people with chronic pain as some support analgesic effects. However, proceed with caution because of it’s sedative nature and possible interaction with medications that you may be taking. Green tea. Green tea has numerous health benefits. Not only that, it contains L-theanine, which is an amino acid that creates a calming effect. In preparation, you can begin a mindful process as you put the water on to heat. As you’re waiting, do a mental check in. What does your mind need at this moment? What does your body need at this moment? What does your heart need at this moment? Once you’ve done this bit of self examination, you can choose the best tea to support you at this moment. Now go ahead and boil your water and set out a favorite cup. Pick your tea (recommendations below) and set to making yourself a nice cup of tea. Carry it to a comfortable spot, sit down, and enjoy the warmth of the cup in your hand. Inhale the fragrance of your tea, letting all the tension and anxiety leave your body. Bring your awareness to where you are right now and take that first sip. Take your time as you mindfully drink, melting the stress away. Turn your tea time into your very own ritual. You might want to add a healthy treat, or browse a favorite book or magazine and spend a few minutes reading and browsing while you enjoy your cup. This is sacred time for you to relax and rejuvenate yourself. If you’re used to coffee all the time and fizzy drinks, tea might be an acquired taste. What do you do if you’re not a tea drinker? My first suggestion would be to try some different teas and see what you like best. There’s something out there for just about anyone. My personal favorites include chai, vanilla nut and rooibos tea. If coffee’s your thing, there’s nothing wrong with it! Just know yourself. Many people can’t drink it past the afternoon or it might keep them up late. The ritual is the same idea..Brew yourself a good cup of coffee, make a cappuccino, or indulge in a cup of real hot chocolate topped with whipped cream or marshmallows. With just a little bit trial and error you’ll find the right drink for your very own stress busting ritual. One thing to remember, when life get busy and stressful, it’s easy to let this simple little tea ritual go. But stressful times are when you need it the most. Be sure to make it a priority. 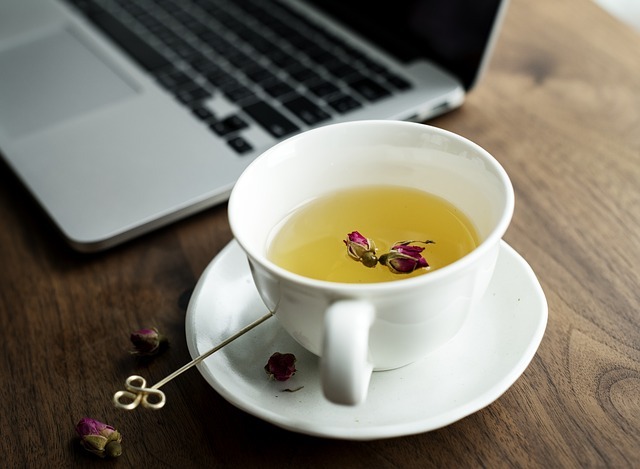 Not only will it make you feel better but you’ll come back refreshed and able to solve problems easier and become more productive because of your little tea break. In the end, by taking a few minutes for yourself (even if it’s just to make and enjoy a cup of tea) will help you to regroup. Try it out and see for yourself. Here’s a few more tips. Keep everything for your tea ritual nearby. Have a nice tea cup and some tea in your desk at work, in the cupboard at home. Have one for travel so you can take your ritual with you wherever you go. It’s not unusual to feel anxious at times, when there’s a legitimate threat to you or a loved one’s safety or welfare. But if anxiety has become a constant presence in your life, it’s a great idea to learn some techniques to learn how to relax and enjoy life more. How Can I Relax My Mind? For many people, relaxation means zoning out in front of the TV with a beer at the end of a long day. But this really doesn’t help in the long term to reduce the damaging effects of stress. Here’s some intentional relaxation tips to help you get started on living a normal life even if you have anxiety issues. There are many different ways to relax. They typically fit into one of two categories – active or passive relaxation. 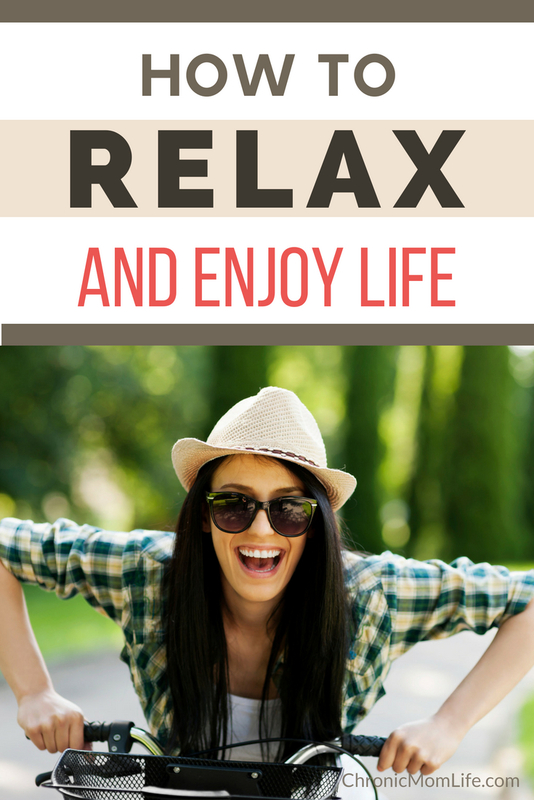 Let’s take a closer look at each method, go over some examples and then wrap it up with a simple conclusion about why we all need a good mix of both forms of relaxation. The easiest way to define active vs. passive relaxation is with an simple example. Let’s start with the obvious…sleeping which is a form of passive relaxation. On the other hand, an activity such as going fishing would be a type of active relaxation. Most types of relaxation techniques. fit somewhere between these two extremes. For instance, meditation is generally passive but the mind is still somewhat active. Reading a book or watching a movie is another good example. These are more passive activities than going for a walk, hike, or run. Most forms of exercise fall into the active relaxation category. Go out for a walk or hike and enjoy nature is one great way to actively relax. Taking an exercise class or going for a run is another great option. And these types of activities are often more fun when you do them with others. You might want to get the whole family involved by going for bike rides together, taking them swimming, or spending a fun day playing and running around in the park or yard. I’m a big fan of yoga a form of active relaxation. Not only does it tone your body and help to increase flexibility, but it also helps to calm the mind and spirit. Make some time to lay down for a nap in the afternoon to relax and recharge. You can also just sit or lay down for 30 minutes to practice some guided meditation. 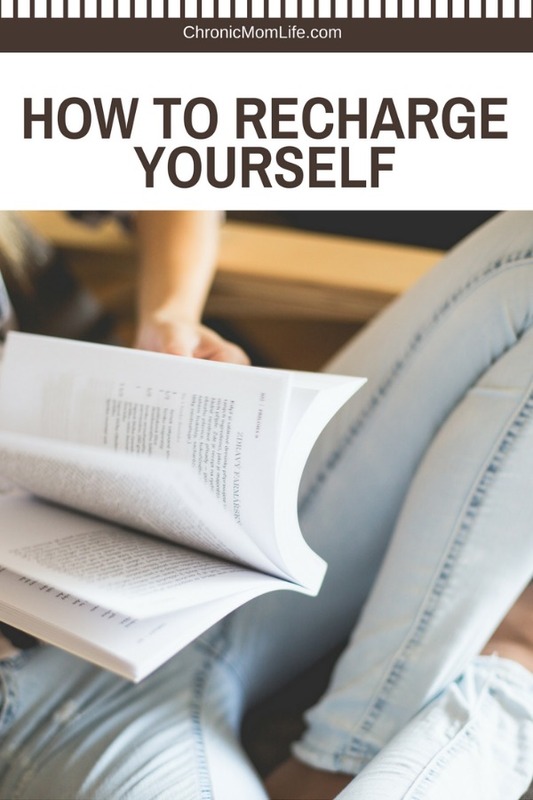 Many people love to curl up with a good book at the end of the day to unwind and de-stress. Meeting a friend for coffee, or just inviting them over is a great way to relax. If that’s not possible, get comfortable and call them for a long, relaxing chat. This is something that tends to get lost in our digital age. There’s nothing like a good old fashioned phone call! Even something as simple as pouring yourself a nice cup of coffee or tea and enjoying it while you browse through a magazine is a good option. I think you’ve got the ideas! Brainstorm three to five ways to relax passively that sound like they might work for you. These can be things you’re already doing, or something you’ve always wanted to make time for. Then come up with some ideas for active relaxation. Keep your list where you can easily refer to it, and then make an intention to do try activities from both lists on a regular basis. Try to avoid multitasking. While we think we’re being more productive, multitasking can stress us out even more. Try to do one thing at a time and really focus on it. Note your mood, then choose your activity. If you’ve had an awful day at work, listening to head banging music is probably going to ramp you up even further. And you probably won’t be able to focus on a book. Try going for a slow walk outside to clear your head. Do what’s relaxing to you. This can mean different things to different people. Many people like to unwind by doing something with their hands. This doesn’t have to be complicated. For example, I love to use stickers in my journals and planners. It’s fun and doesn’t require too much brain activity. It’s pretty important to keep mixing things up. We need to work in more physical activity and get out there, but also need time to relax our body. Remember, it’s all about balance. Practicing both active and passive relaxation techniques on a daily basis will help to reduce anxiety and handle stress in a much calmer way. When was the last time you had a good laugh? If it’s been days, weeks, or even months, keep on reading. We’ve all heard the saying that laughter is the best medicine. Laughter is also one of the best ways to quickly reduce stress. This probably doesn’t come as a big surprise to you. Think back on the last time you laughed with a good friend, your partner, or your child. You probably felt so much better afterwards, especially if you really cracked up. The idea then is to laugh out loud more often, and to do so intentionally whenever you’re feeling under a lot of pressure and stress. Spend some time with a child. Little kids are often hilarious and when you give them free reigns with the conversation they’ll almost come up with something funny. Try asking them to tell you a joke. Their giggles while they try to get it out will make you laugh. Laugh with them and use your secret stress buster as an opportunity to bond and spend quality time together. Watch some funny TV or read a funny book. After a long and stressful day , there’s nothing better than a movie or book that makes you laugh out loud. While it’s harder with books, it’s fairly easy to find movies that make you laugh. And if you watch with a friend, laughing together is even better than laughing by yourself. Make a list of books and movies that make you laugh and keep it on hand for stress emergencies. Of course they are also funny, entertaining, and a great way to relax at other times. Find Some YouTube Comedy Clips. This is my personal go to stress buster since I rarely have the time or attention span for a movie. I have a few personal favorites that I revisit over and over. It’s truly the best therapy for me when life gets a little crazy. Juggling the Jenkins – recovered addict (people like us are typically the best comedians) and totally down to earth. Boston Country Mom – She’s pretty new, I guess but I totally get the Yankee fish-out-of-water thing. I always get a good laugh! Listen To The Comedy Channel On Pandora. If you have a long commute home, or a lot of chores to do around the house, try listening to Pandora or one of the other music streaming services and choose a stand-up comedy channel. You’ll be laughing in no time. Of course you could also create a personalized playlist with sets from your favorite comedians. Get Together With a Friend. Throughout my life, I’ve chosen my friends according to how sarcastic they are. Seriously. There’s nothing like snarky, black humor to get me through rough patches. Even a quick text can work some days. Read Some Amazon Reviews. Some of these are comedy genius! Here’s a couple of great sites with in-depth reviews. There’s good reason that laughter is the best medicine. 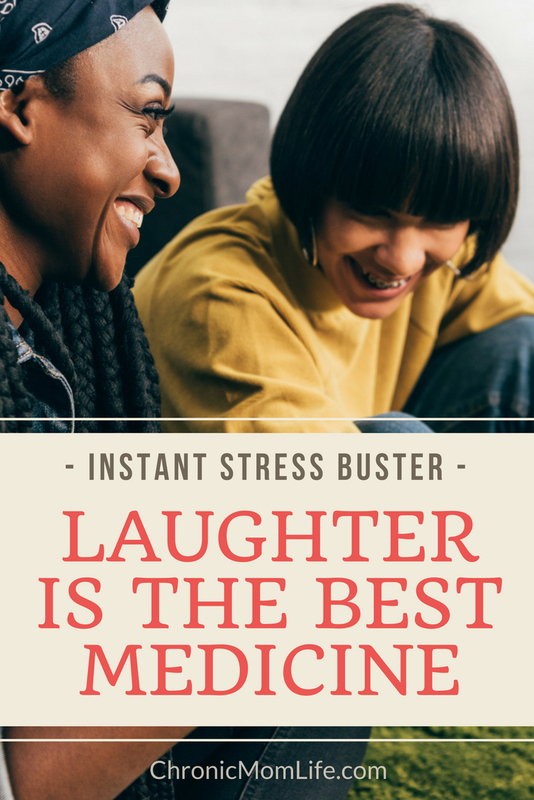 Laughter relaxes your entire body, can help to boost the immune system and will trigger the release of endorphins, your body’s natural feel-good chemical. Not only that, but it can protect your heart, burn calories and could even help you to live longer. What’s your favorite way to laugh? 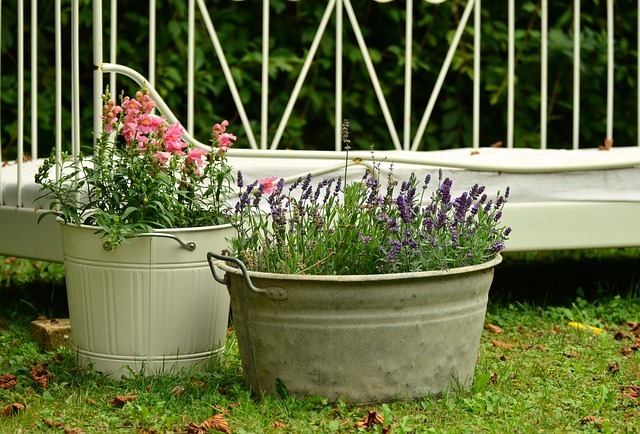 Here’s another instant stress buster for you…gardening! It’s very relaxing to play in the dirt. Not only that, but it’s incredibly rewarding when you can make a plant thrive (in all honesty, I’m still working on this!) 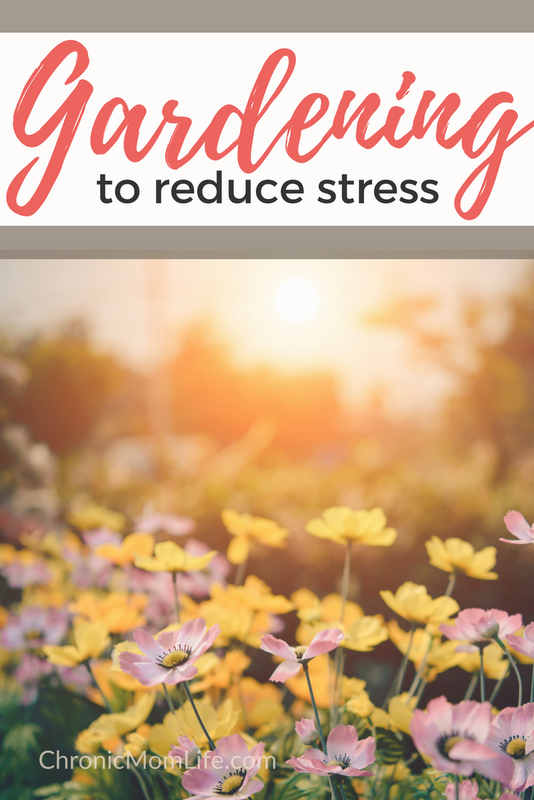 Gardening to reduce stress might be new to you, but give it a try and see if even a quick 20 minutes spent playing around in the garden helps to you to feel better. Spending times outside in the fresh air and sunshine is very relaxing. 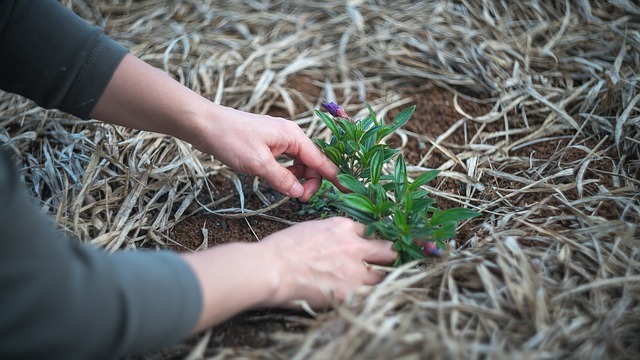 Just having your hands in beneficial soil is very grounding and the microorganisms in the soil are beneficial. It can also help fight depression. That alone is a great reason to give planting and gardening a try. One of the best things about gardening is that it can come in many different forms and shapes. Make it work for your life situation. Don’t make it stressful! You don’t need a big plot of land or even a yard at all to benefit from gardening. If time and space are limited, you can plant something on your kitchen counter, your window sill, or your balcony. Let’s take a closer look. You can start very small with just a few containers on your counters or in the window. From there you might want to add a few larger containers on the patio, or window boxes. For some of us, this is about as much gardening as we want to do. And that’s okay..it’s a great place to start for anyone. 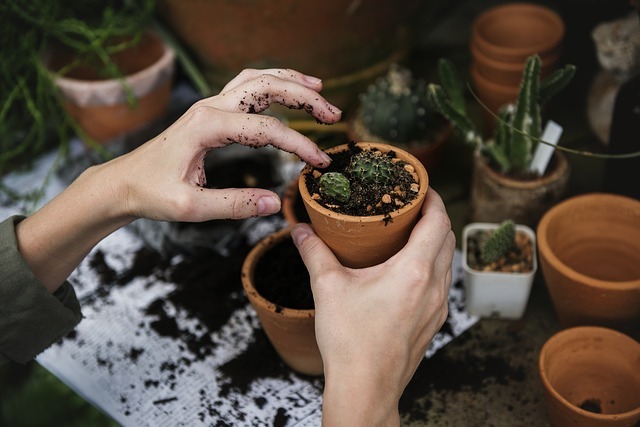 You get your hands dirty, have something to go water and tend to on a daily basis and then you’ll get the satisfaction of seeing your plants grow and thrive. Raised garden beds are a great introduction to larger scale gardening. Raised bed gardening is also adaptable if you’re physically limited. Start slow and see what you like and don’t like. Then expand your gardening project every year until you reach a maintenance level that you’re comfortable with. You’ll be amazed at how much more relaxed you’ll feel as well as enjoying the fruits of your harvest. When it comes to what types of plants you want to grow in your garden, you have lots of options.. If you’re looking for something simple, just plant a few herbs and keep them on your kitchen sink. If you enjoy flowers, create a little flower bed in your front yard, put up a window box, or buy a hanging planter to enjoy. If you’d like to get started growing some edible plants, how about creating a salad bowl that can sit on your counter and grow fresh lettuce for you? Tomatoes, cucumbers, and strawberries also do very well in containers that can just sit on your patio or balcony. If you decide to go bigger and move out into your yard for larger scale gardening, you can look at different types of vegetables including beans, potatoes, peppers, zucchini, squash and more. Planting a few fruit hedges or trees are another fun option and it will bring bring you much joy and produce for years to come. Gardening provides essential physical activity, both burning calories and possibly reducing the risk of heart disease and other chronic health conditions including osteoperosis. Being around flowers helps to relieve depression. Gardening may lower the risk of dementia. Gardening can help to boost your immune system. The act of intentionally focusing on something outside of yourself will help to calm your nervous system, reducing anxiety and depression which will help to boost your mood. Remember, the important thing isn’t what you plant or how much you produce. That would be stressful! The most important benefit of gardening is that you enjoy the process and that you find it relaxing. Play around with planting different types of plants in different places and containers and see what works well for you. Do you enjoy gardening? I’d love to hear what works for you! Creating a healthier lifestyle for your family requires dedication and intention, and getting it from a goal to reality can be very difficult. One of the biggest obstacles you’ll face from is resistance. Transitioning your family to healthier foods after years of processed and junk foods is going to be hard for everyone. Sometimes children can see a vegetable a mile away and then they refuse to eat anything on the plate. Or maybe that have sensory issues and are incredibly picky. This cookbook is a great way to incorporate more vegetables into your family’s diet without them realizing it! One easy way to get your children to eat dinner is to include them in cooking preparation. The Kids Fun and Healthy Cookbook will help get your kids in the kitchen that makings cooking healthy meals fun and easy. 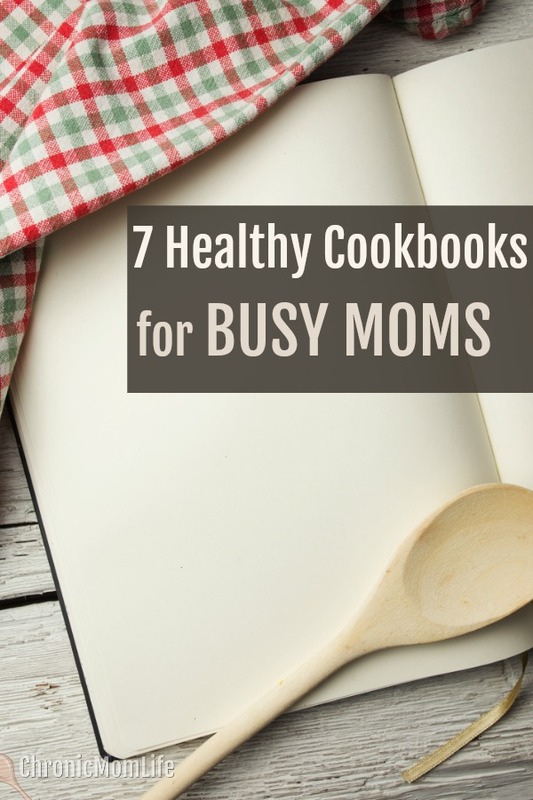 A must have cookbook list wouldn’t be complete without at least one slow cooker recipe book. Slow cookers offer easy cooking with minimal prep This cookbook offers busy moms the opportunity to give their family a home cooked meal at night without all the canned ingredients that a lot of the other slow cooker recipe books include. And there’s options for paleo, vegan and gluten free diets too. I do have to mention Instant Pots. They’ve become an integral part of our lives and have restored dinnertime sanity! This is a basic, family friendly cookbook that will get dinner on the table in no time! I love Trim Healthy Table and use it all the time! It even has an Instant Pot/pressure cooker section. For a family who is looking for a more carb conscious lifestyle, it’s hard to beat this and the Trim Healthy Mama Cookbook. I’m anxiously waiting for Easy Keto Dinners, as I’m a big fan of Carolyn Ketchum’s previous cookbook The Everyday Ketogenic Kitchen. Everything I make from her comes out great! I’d be lost without my cookbooks. They’ve been an essential part of transitioning to a healthier lifestyle. However, every family’s needs are different, so take some time to research the cookbooks that will help you to get to your goals. If you’re a person who struggles with a consistent negative mindset, don’t worry…you can turn that around with some intention. There are lots of ways that you can do this but one of the best things you can do is to fill your mind with uplifting content. 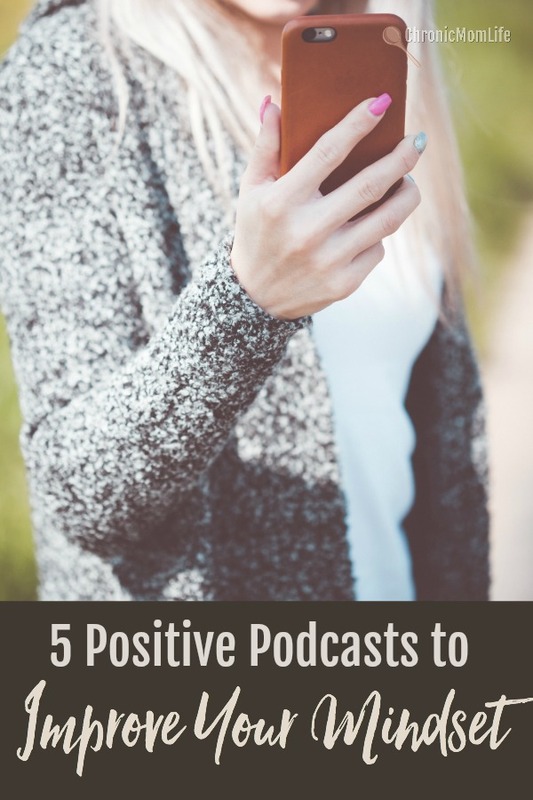 Positive podcasts are a great way to improve your mindset and get yourself out of a slump. Mindset is how you perceive the world, yourself, and the circumstances around you and how you let it impact you. Whether positive or negative, your mindset affects every aspect of your life. If you have a negative mindset, you’ll experience a host of negative side effects in your life. But if your mindset if mostly positive, you’re more likely to experience positive effects in your life. The following podcasts will help to help challenge the way you think and start living more positively. If you live with chronic illness like I do, you probably have a lot of down time and that can get pretty depressing. But you can use this time to boost your mindset, even if you’re stuck in bed. You can also make the time to listen to positive podcasts when you’re driving, in the car line, in the doctor’s office, or when you’re resting. Be intentional about it and you’ll be surprised at how much time you can make to improve your mindset! Brendon Burchard is a motivational speaker and coach. He founded both the High Performance Academy and Experts Academy. He’s also the author of several best-selling books including High Performance Habits and The Motivation Manifesto. In 2014, he launched a podcast called The Charged Life but later changed the name to The Brendon Show. His episodes focus on what he’s learning and doing in his own life as well as tips on motivation, personal development, and more. Gregg Clunis is an entrepreneur and coach living in New York City. He became interested in personal development when he was a teenager and began reading books on the topic. In 2015, he launched his podcast Tiny Leaps, Big Changes where he talks about wellness, motivation, and personal growth strategies. Many of his episodes are short, ranging from just a few minutes to forty minutes. So grab a few minutes when you can and listen to Gregg! Scott Smith spent many years working on a radio station, encouraging others. Then he discovered podcasting and decided to start motivating people online. His podcast The Daily Boost became the world’s most popular daily motivation podcast. It quickly became a full-time business that he feels blessed to run. Scott has an engaging style and a soothing voice. Every Monday, he delivers a new edition of The Daily Boost. Each episode is under 15 minutes, so they’re easy to listen to even if you’re on the go. Do you love bulletproof coffee? I do! The creator of bulletproof coffee, Dave Asprey is a powerhouse entrepreneur and author. He started and several successful companies before he created Bulletproof Coffee, a type of coffee drink that’s flavored with butter and/or coconut oil that’s hugely popular in the keto world. Dave then went on to launch Bulletproof Radio. His podcast focuses on “biohacking” or improving your own health through smart nutrition, mindset, and biochemistry. Jess Lively is an entrepreneur who launched her first business as a teenager. She created and sold her own jewelry for years before becoming a business coach and helping other entrepreneurs. In 2014, she launched The Lively Show, a weekly podcast. 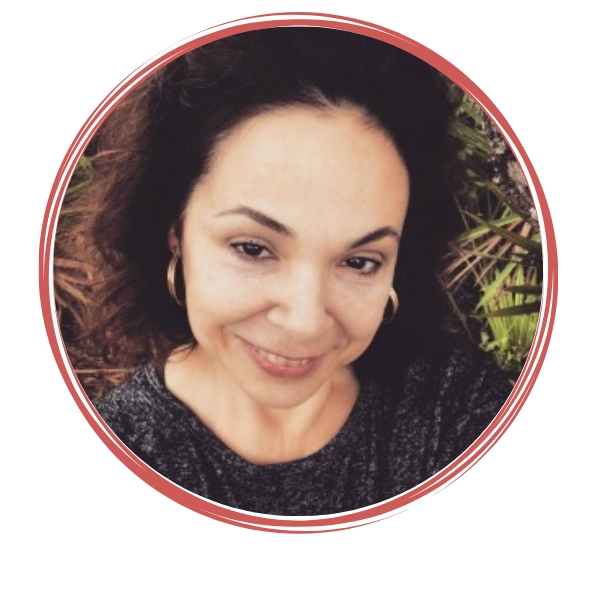 On the show, she covers many topics like parenting, blogging, business, and more. But the overall theme of the episodes is living intentionally and being mindful. Gretchen Rubin is an author living in New York City. When she’s not busy writing, Gretchen is podcasting. Her show is called Happier with Gretchen Rubin and it features her sister as her co-host. Together, the two inspiring women have fascinating conversations about habits, happiness, and human nature. You can improve your mindset and experience true personal growth by filling your mind with inspiration from positive podcasts every day! It’s hard to get away from all the evidence pointing to the dangers of sugar consumption. Even if you stay away from candy and yummy bakery items, sugar is hidden in just about everything including condiments, breads and even canned foods. But despite all the warnings, sugar consumption has skyrocketed in many households. Following are 5 reasons why you should do a total sugar detox. Within minutes of eating sugar, your blood sugar will become elevated. While your body needs glucose to function, too much of it is toxic to your system. Consistently elevated sugar levels will slow decrease the ability of your pancreas to make insulin. This causes the pancreas to overcompensate with the end result of elevated insulin levels. And over time, the pancreas will become permanently damaged. This process picks up speed as you pass age 40. The more sugar you consume the more likely you are to be suffering from insulin resistance. This causes the dreaded midlife belly fat which is extremely dangerous to your overall health, resulting in increased risk for high blood pressure, full blown diabetes and inflammation throughout the body. Baby boomers grew up hearing health authorities advise consumers to lower fat intake. The food industry was happy to provide us with all kinds of low fat and fat free food options. But since these usually tasted awful, they had to add lots of sugar in order to keep consumers happy. Next time you’re out shopping, compare regular and low fat or fat free salad dressing. You’ll notice that lower fat options have a lot more carbs and sugar. You may not taste it, but it’s definitely there. Our tastebuds are wired for more sugar. And since sugar is more quickly digested than fat, you’ll be hungry sooner after consuming a low fat meal and you eat again. It’s a vicious cycle, and the end result is unwanted weight gain. With all that increased sugar and weight gain comes a higher risk for diabetes and a condition called metabolic syndrome. Metabolic Syndrome is a group of symptoms and behaviors that put you at a much higher risk of developing heart disease and Type II diabetes. Untreated, this can lead to further damage including kidney disease, strokes, vision loss, nerve damage, poor circulation and slow wound healing. You’ll be thankful to know that these conditions are reversible and the first step toward better health is to cut out the sugar. Take action now to keep your blood sugar levels as close to normal as you can. Sugar is terrible for oral health including tooth decay and gum problems. Untreated oral problems can also lead to an increased risk of heart disease. 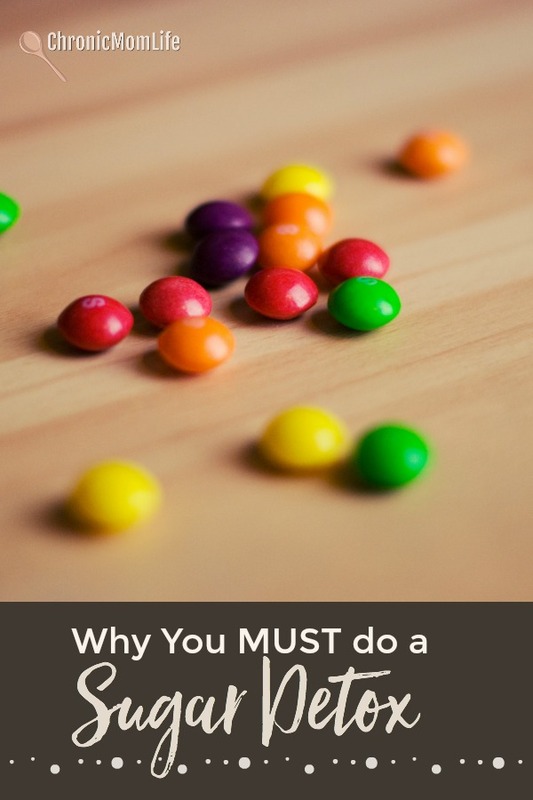 Finally, it’s important to remember that aside from a little boost of temporary energy, sugar doesn’t provide any nutritional value to your body. If you want something sweet, you’re much better off grabbing a piece of fruit than a cookie. That being said, sometimes you want that cookie no matter what. 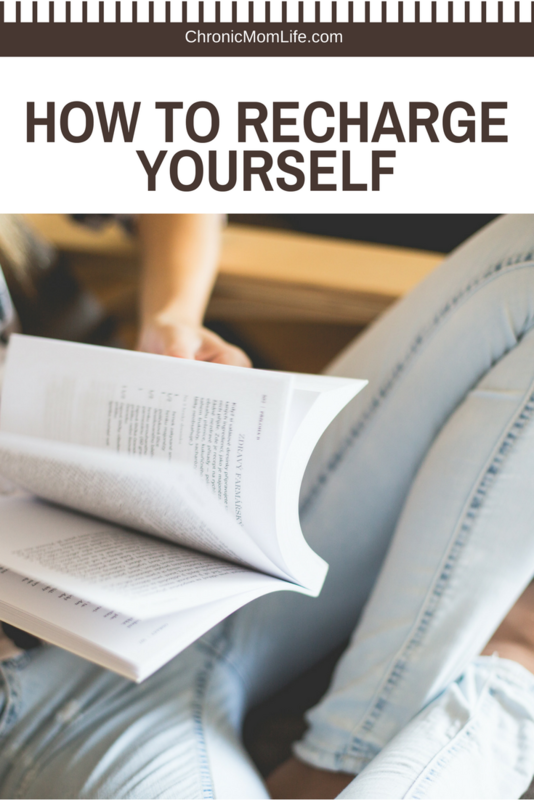 Read on to learn what you can do! How Do You Get Started with a Sugar Detox? If you need to lose weight, the first thing you want to cut out is sugar and all refined carbohydrates. They will cause spikes in your blood sugar, which will make your body produce a large amount of insulin to pull the sugar out of your system (and convert it to unwanted body fat). The unfortunate effect of that process is that your blood sugar goes on a roller coaster ride that will leave you hungry and craving more sugary treats. It’s a vicious cycle but it is one that you can overcome. It’s been said that sugar cravings are a form of chemical dependency. Be eliminating this toxin from your lifestyle, you’ll feel better, lose weight and enjoy improved overall health. What’s the Best Eating Plan to Lose Weight? 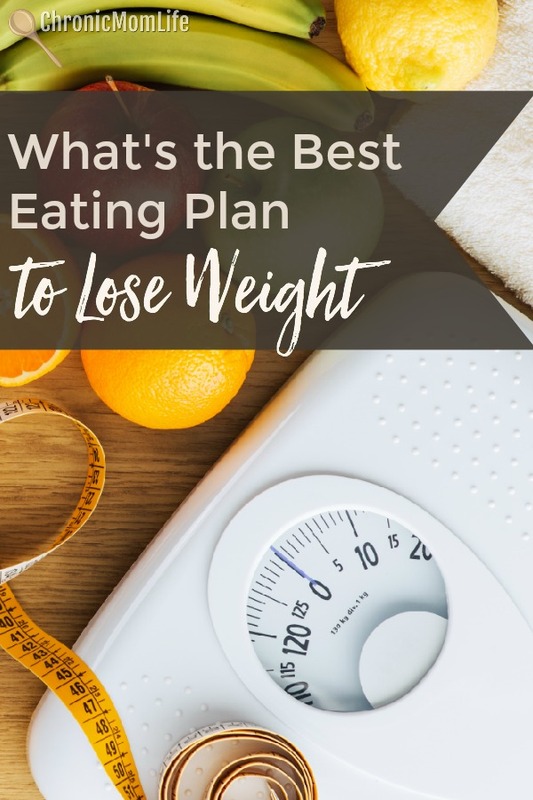 One of the most important decisions you’ll need to make in terms of ongoing health and fitness is what the best eating plan to lose weight is for you. There are SO MANY eating plans to choose from. How do you know what works and what doesn’t? And more importantly, which one are you likely to stick with for the long term? New food fads pop up all the time. It can be really tempting to jump on yet another diet band wagon. Let’s narrow the options down to eating plans that you’re interested in learning about, especially if your goal is to lose weight. There are so many to choose from, it can be really confusing in terms of what actually works and what doesn’t. And with new fads appearing all the time, it can be tempting to jump on yet another diet bandwagon. But let’s keep things simple and narrow the eating plan options down to proven options that will work for both weight loss and overall health. 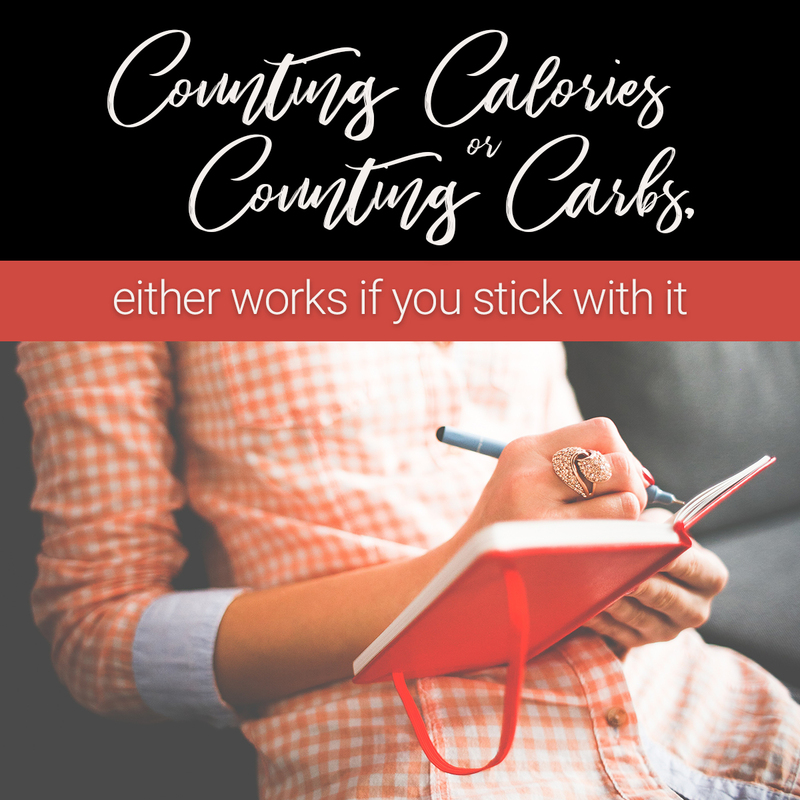 Counting calories probably what you’re most familiar with and is the most common way to lose weight or maintain it. It does require a database of the caloric values of foods and a calculator or pen and paper. A food diary to keep track of exactly what you eat will also help. 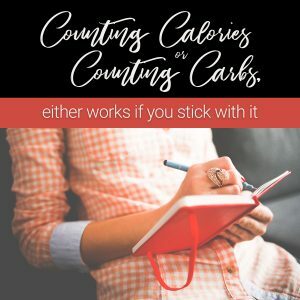 You simply calculate the calorie counts for your favorite recipes and stick to reasonable portion sizes. The recommended daily allowance of calories for men is 2,500, and for women, 2,000. This is assuming that the person is pretty active. For those of us who work at a desk every day and love the TV at night, 2,000 and 1,600 might be better options. For this method, simply cut calories and increase exercise. You should see a slow, consistent weight loss. Atkins is probably the original one of most famous of the low carb diets, with almost 50 years of results behind it. The theory is that carb calories make us fatter because they tend to get stored rather than burned, particularly as the dreaded belly fat. The Atkins induction program allows only 20 grams of carbs per day for the first 2 weeks, about 40 for stage 2 and about 60 to 80 for the maintenance phase, to help you keep off the weight you have lost. To put these numbers into perspective, the average American eats a whopping average of 300 grams of carbs per day. Atkins is a pretty radical diet that will involve a good deal of counting to begin with. The advantage is that you can lose 10 to 20 pounds very quickly because of the significant changes in the chemical makeup of your body when you cut carbs. There are also lots of free resources online to help you. Use a food diary to keep track. The Mediterranean diet is modeled on the diet of the people in Italy, Greece, and other countries around the Mediterranean Sea. Their diet is made up of small portions of an average of 60 different foods each day. The foods are mainly fruits, vegetables, 3 portions of fish per week, and high-quality olive oil. The Keto Diet is red hot right now. Keto is short for ketogenic. The ketogenic diet is a low-carb, high-fat diet that is designed to provide rapid weight loss. Instead of counting calories, you count carbs. This is similar to the Atkins low carb diet, with some important differences. Simply put, the word ketogenic refers to the act of putting your body in the state of ketogenesis, the production of ketone bodies in the bloodstream. Ketones are the result of the breakdown of fat in the body. The body normally gets its energy from carbohydrates. However, if you switch to low carb and eat only protein and fat, your body will have no choice but to start using the fat in your food or your body to get its fuel, and thus you will lose weight. Paleo is a lifestyle that involves eating whole, real, natural food and avoiding processed foods. The basic theory is that humans have only been eating the way we do now for about 10,000 years. Before that, people ate in a Paleo manner for a very, very long time…some estimates indicate more than two million years. 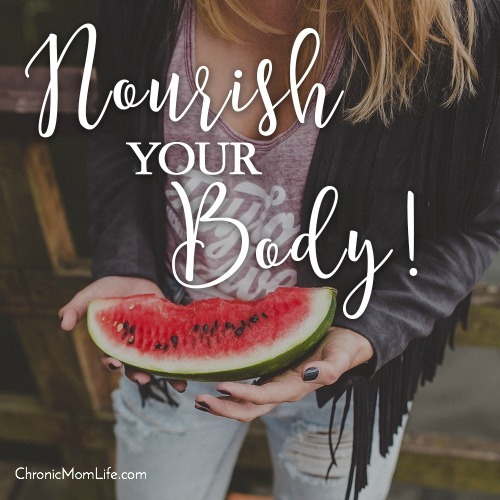 In other words, humans and their bodies are meant to eat those foods that we used to eat, and not the highly processed, grain- based foods and sugar that only came into our diets most recently. So, the Paleo diet aims to bring back those whole, real foods and to eliminate processed foods, sugar, refined sugar, grains, and hydrogenated vegetable oils that do nothing positive for our health and well-being. So What’s the Best Eating Plan to Lose Weight? There is no one right answer. Weight loss is a very individual thing. We’re all different, with varying physical needs and levels of activity. 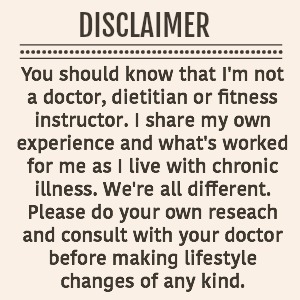 Some might have autoimmune conditions or other chronic illness which means restricting some foods. Some might appreciate the structure and organization of a group like Weight Watchers. For me, after decades of yo-yo dieting and trying everything under the sun, I’ve finally settled in with Trim Healthy Mama for the past few years. Simply put, it’s more of a controlled carb food plan. It does have a learning curve but I didn’t really have trouble with that and I’ve lost 35 lbs, even being over 50! My blood work is generally very good, my blood pressure is normal and the dystonia pain has significantly reduced from less inflammation. I hope this gives you some basic insight on the various eating plans out there! Do your homework and find what’s right for you. This blog uses Amazon affiliate links!